Ted Thorsen's material handling products include a full range of industrial conveyors. 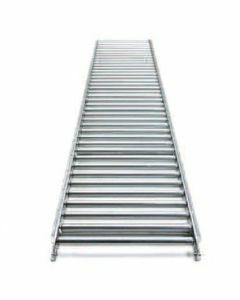 Used in assembly, manufacturing, and distribution centers, our conveyor products are built to last. 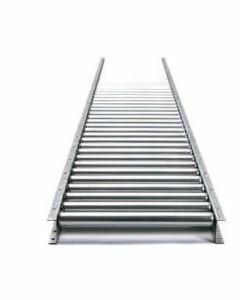 We provide both aluminum and steel gravity, roller conveyor products. 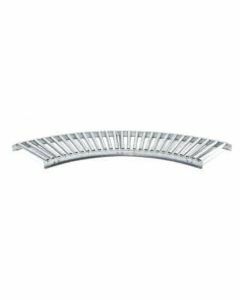 Conveyor widths range from 12 inches to 24 inches, and we sell both straight and curved frame conveyor roller systems.